Hi just an update on my car. So far i have just pulled the old 24v motor out and now im half way through the body work. 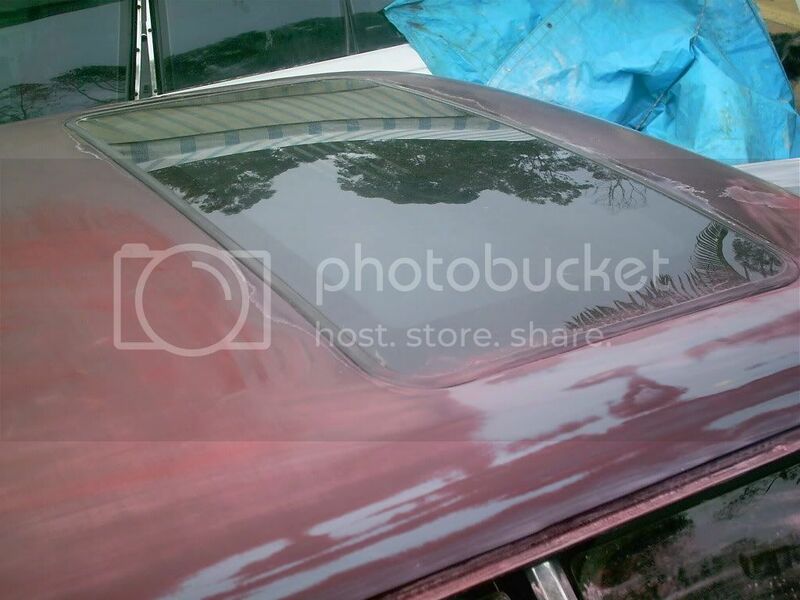 Im just respraying it in the original burgandy metallic but with a little added pearl. Then hopefully when its all straight ill be able to focus more on fitting the motor and wiring it in Heres a few pictures. There clear on the roof was pretty much all gone. An empty messy engine bay. 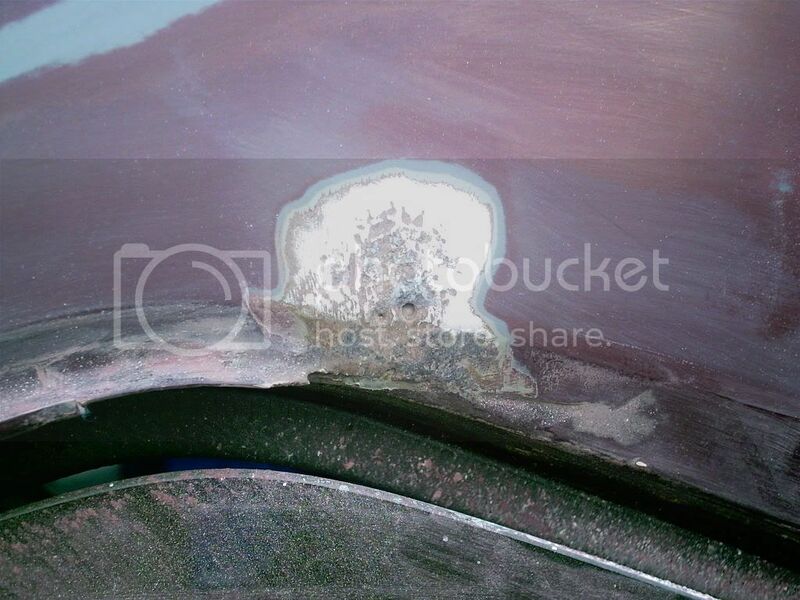 Be careful to watch out for rust behind rear strip! 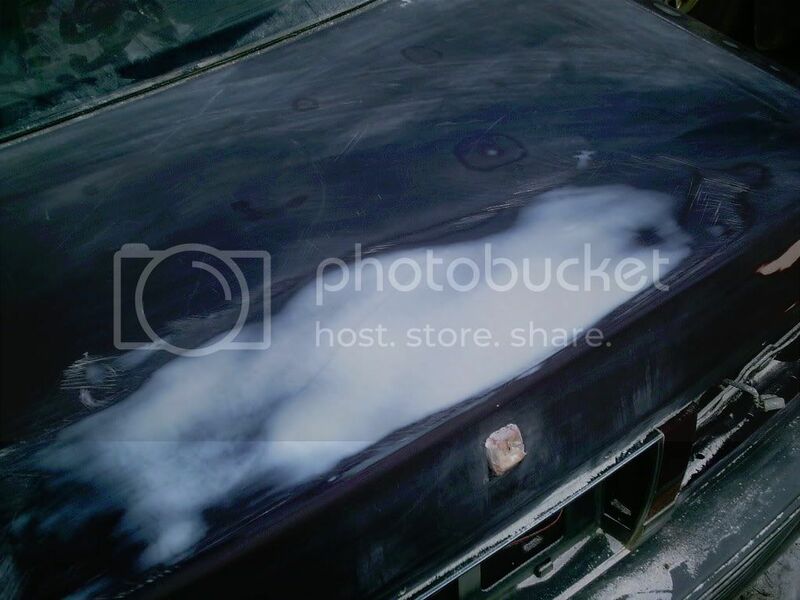 Thats what happens if you shut the boot with the palm of your hand. 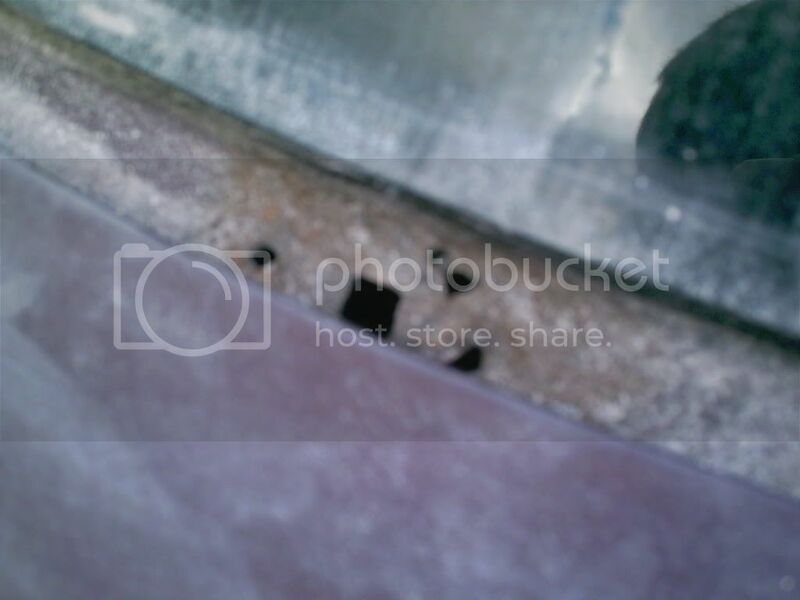 This rust was under the strip below the rear windscreen. As you can see this car wasnt in the best shape when i got it, but the interior is perfect and with a new paint job and low km&#39;s 2jz-ge it should be a nice car to pull me through uni. Once the turbo is on is should go super hard too, but thats too far away to think about. I pulled the standard exhaust out the other day. The thing is freaking huge, it weighed 45kg, with a muffler on it the size of a small car. Although a pretty neat factory system ill be glad to be rid of it. 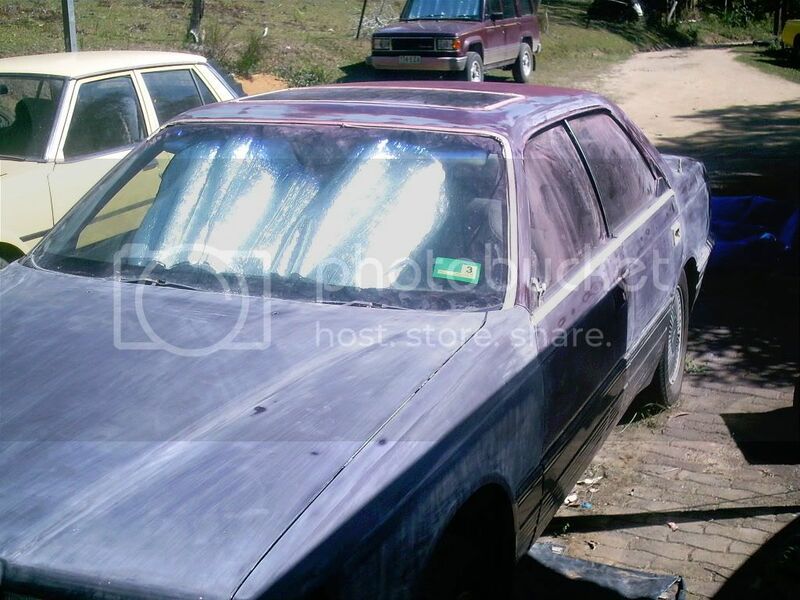 The colour im thinking bout spraying it in is the factory burgandy with a gold pearl. Any thoughts on this? 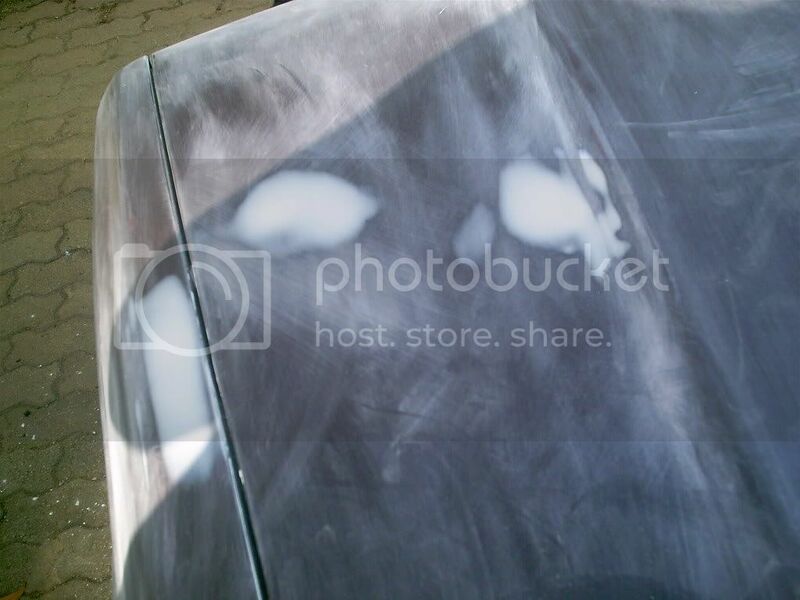 even get it going etc and that way any workshops that need to work on it ya not stressing about ya paint work getting scratched. when its running and ya happy. strip it down get it painted then just fit everthing back in. 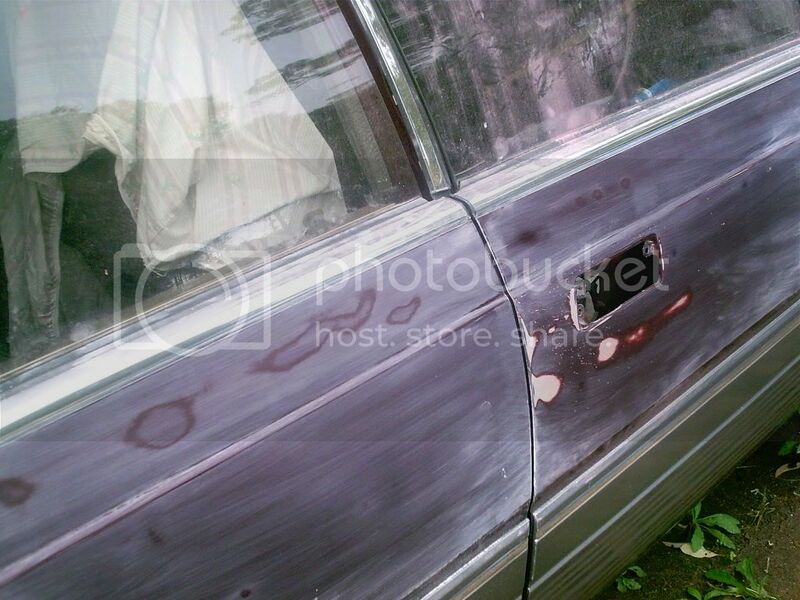 takes a little extra time but atleast your good paint will be less likely to be scratched. Thanks for the advice. 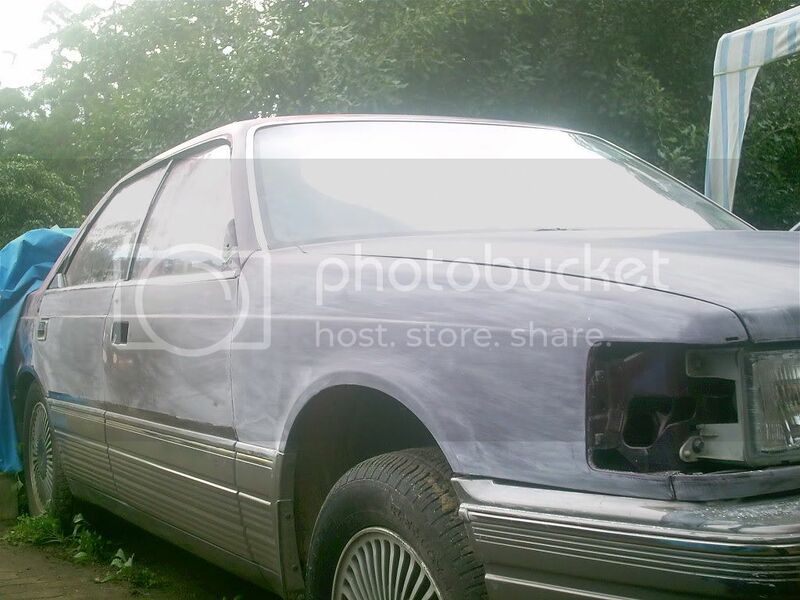 i would have rathered to get it going before i painted it, but i was waiting on a motor so i just started. Wish i hadnt now. 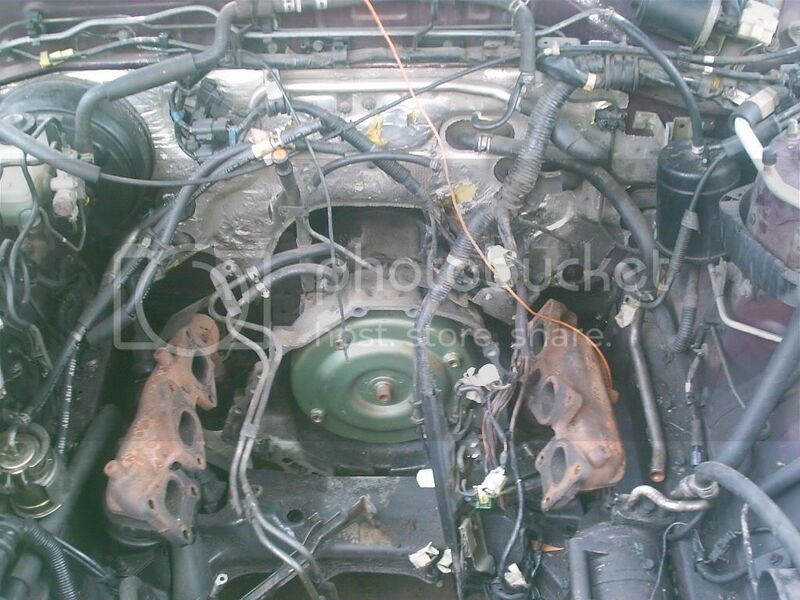 It least its me thats fitting and wiring the engine, that way i can only blame myself if i scratch it. the exhaust system is missing the resonator/pre muffler which sits under the rear seats. it looks like it was straight piped there ? Yeah, good find. The exhaust was in really bad condition (u might be able to spot the hole). So they prob did it to save buying another one. It came like that. Mine next one is just going to be a single 2.5" pipe with a 3" cat and exiting through two 2" HKS cannons. Ive already bought the cannons for the DOHC motor so i thought i might as well use them for the 2jz. I just dropped my tailshaft and gearbox out, it should be getting pretty light by now. ill be waiting to hear feedback on how a better N/A 6 cylinder works under the hood of a Mazda. 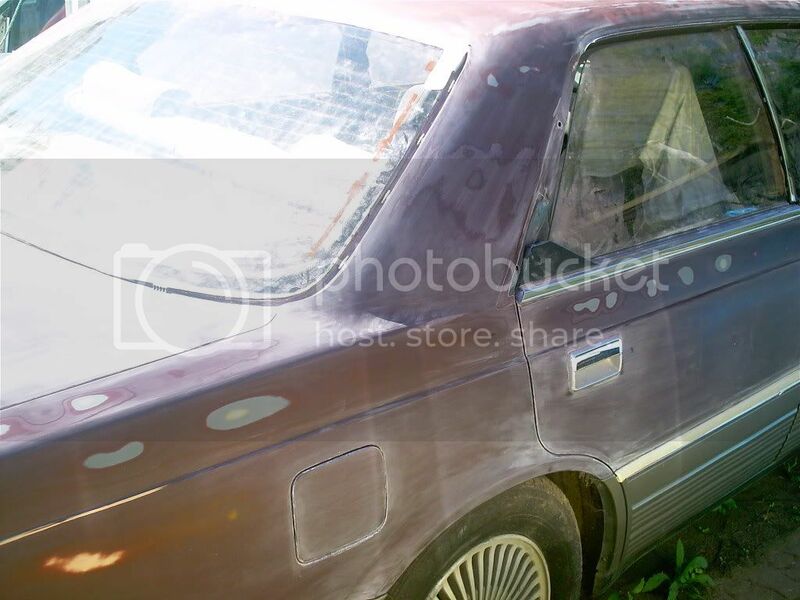 ive always wanted a older GS300/Aristo with this motor and just run it all out N/A with mad bolt ons. not quiet the V8 torque and deffinetly not the turbo but even still sic in its stock form. any plans for mods before turbo ? the header is a nice option i wish we had. the exhaust should set it off nice, are they welded together ? 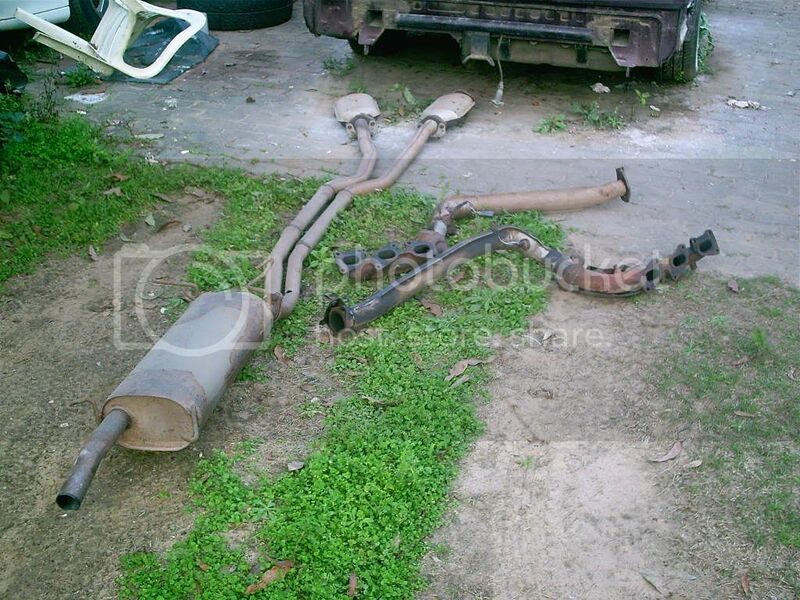 the size of the stock muffler is really odd on HC&#39;s, i dont think ive seen anything larger on an JDM car. Im going to do a little to it, just the cheap stuff and stuff that i need for the turbo anyway. Things like the exhaust, a shielded off air intake, thermo fans (clutch fans are a huge drain) and a higher stall converter . 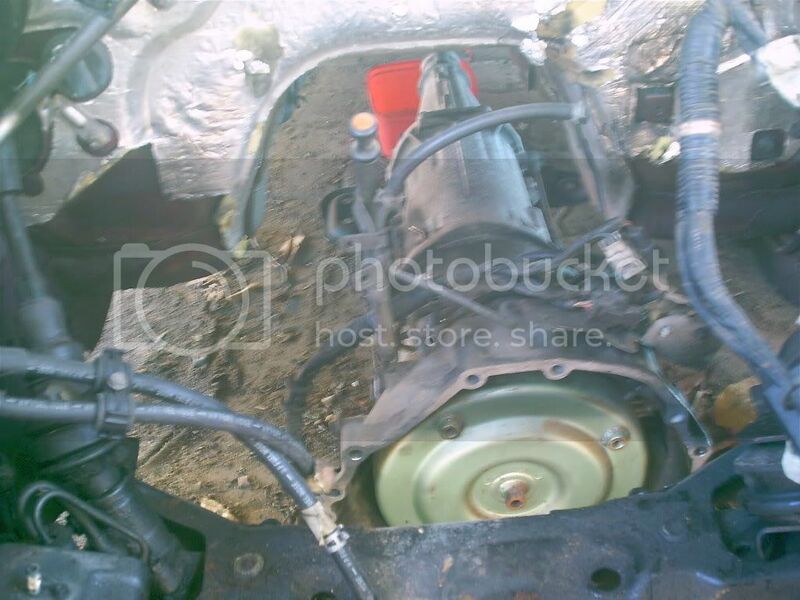 I would love to build up the N/A motor but the car is too heavy for the gains i would get and its an auto so i think ill just continue to save my money for the blower. I can completely hide the intercooler behind the front bumper and grill which im pretty excited about. My goal is to keep the car looking like a complete stocka for as long as possible. Sleeper! 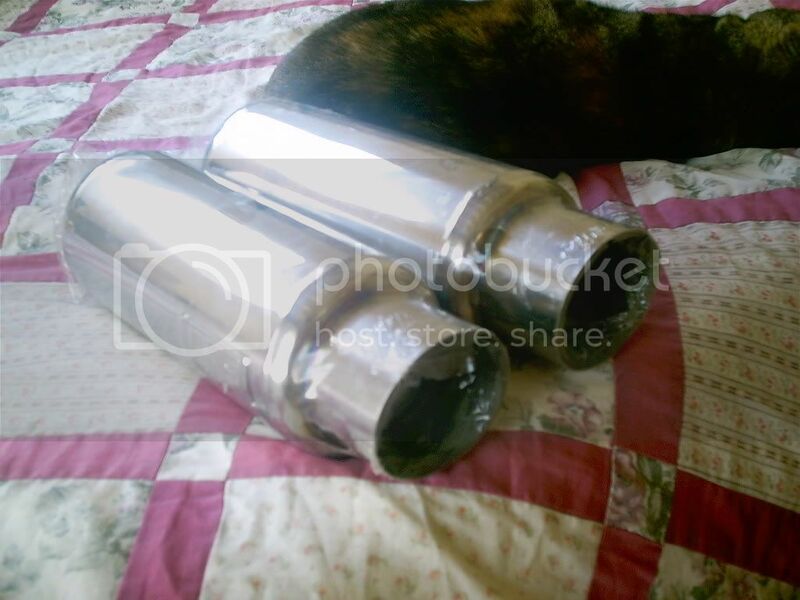 Nah, the mufflers aren&#39;t welded together, i bought them separate. They&#39;re just 2" in with 3" tips.